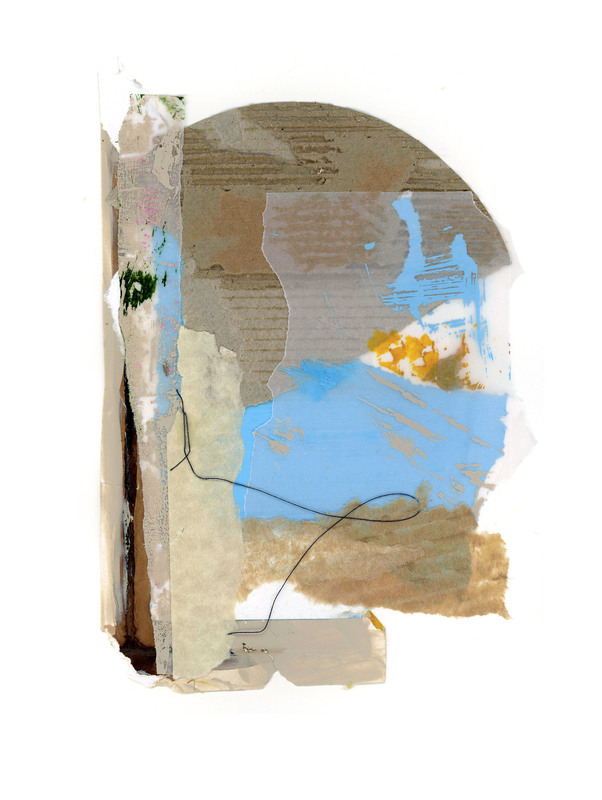 this collage series was inspired by the collages of artist robert motherwell. i was actually looking into the works of his wife, the artist helen frankenthaler, when i came across robert’s collages. we all know that really good collage can often look haphazard and almost accidental, and yet it is often exactingly assembled. and even though i know this in my heart of hearts, i still fell for the illusion of simplicity in motherwell’s early collages. i thought o myself ‘i want to try my hand at this’. well, let me tell you, these collages in this series we’re anything but casual and haphazard. i will have to return to helen’s color staining of unprimed canvases for inspiration at another time.